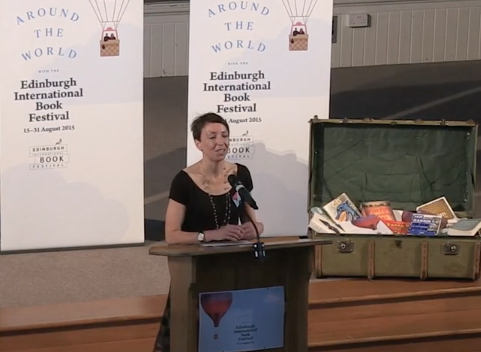 Children and Education Programme Director Janet Smyth, picks a selection of highlights from this year’s forthcoming Edinburgh International Book Festival. The programme features a series of interactive events, new launches from well known favourites and a key focus on the work of international authors. Tickets go on sale on the 23rd June 2015. The festival takes place in Charlotte Square Gardens from the 15th to the 31st August 2015.